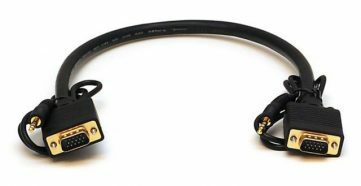 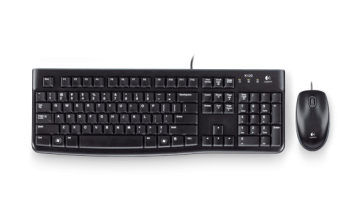 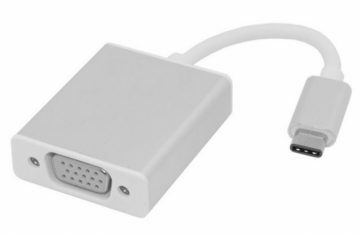 This 6ft (~2m) VGA to VGA Cable is used to connect a VGA Monitor or TV directly to all Celeron and Pentium versions of NUC, or NUCs with a VGA PIGTAIL adapter. 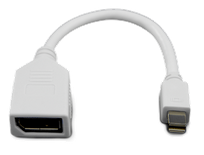 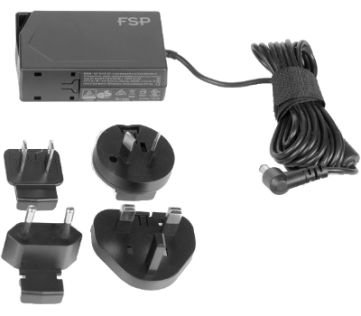 The standard DE-15P VGA male connector at one end plugs into the NUC5PGYH, NUC5PPYH, NUC5CPYH, NUC6CAYH, NUC6CAYS, or other computers with a standard DE-15S VGA connector, including NUCs with PIGTAIL adapters, while the other end also has a standard DE-15P VGA male connector that plugs into a VGA Monitor, TV, video selector, video encoder, etc. 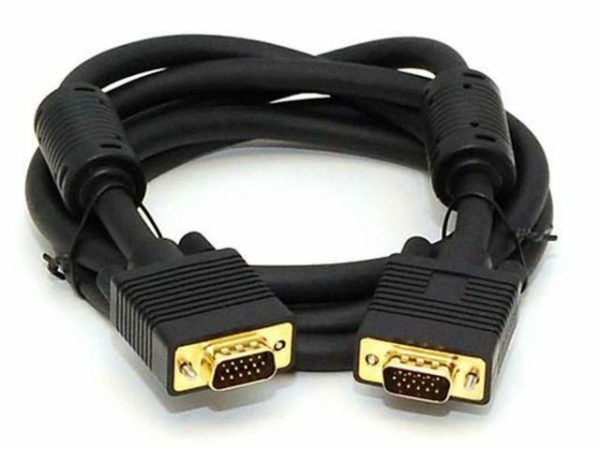 The connector pins are gold-plated for worry-free connection, and the cable has matched-length twisted pair wiring that meets or exceeds VGA specs, including “Super VGA” (SVGA) or “Ultra VGA” (UVGA) only limited by the restrictions of the video controller or monitor.